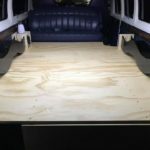 We didn’t choose the van life, the van life chose us! 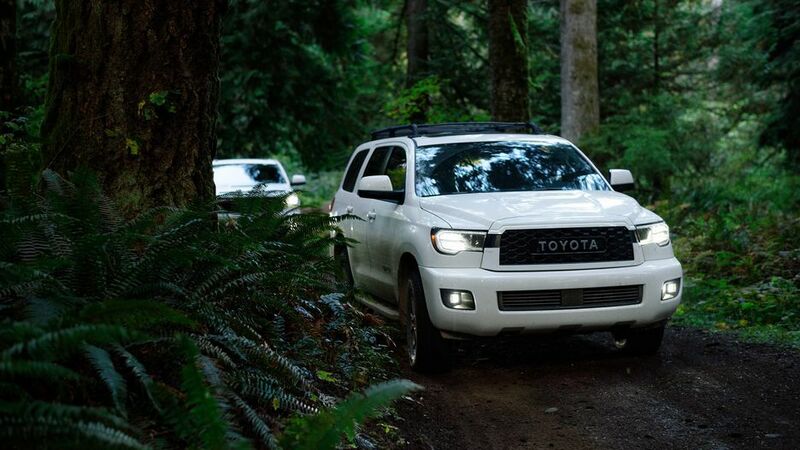 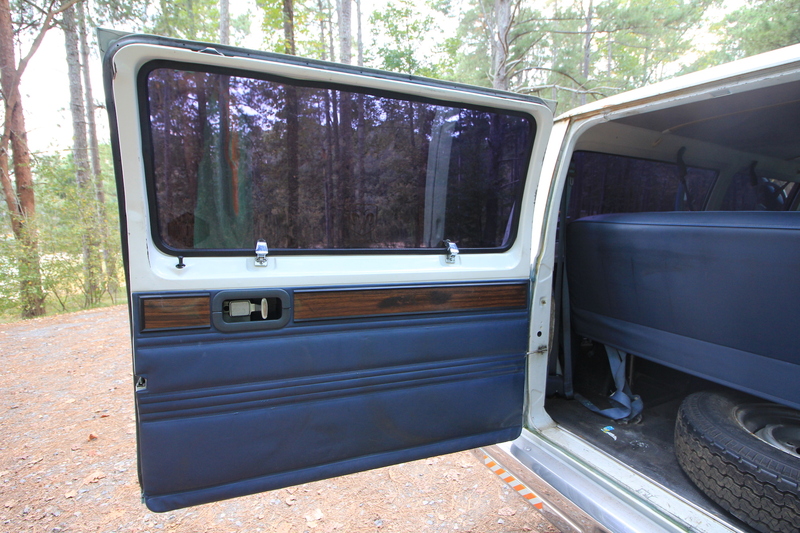 As overall outdoors and vehicle-based camping enthusiasts, we had been wanting to step into the van life world for some time now. 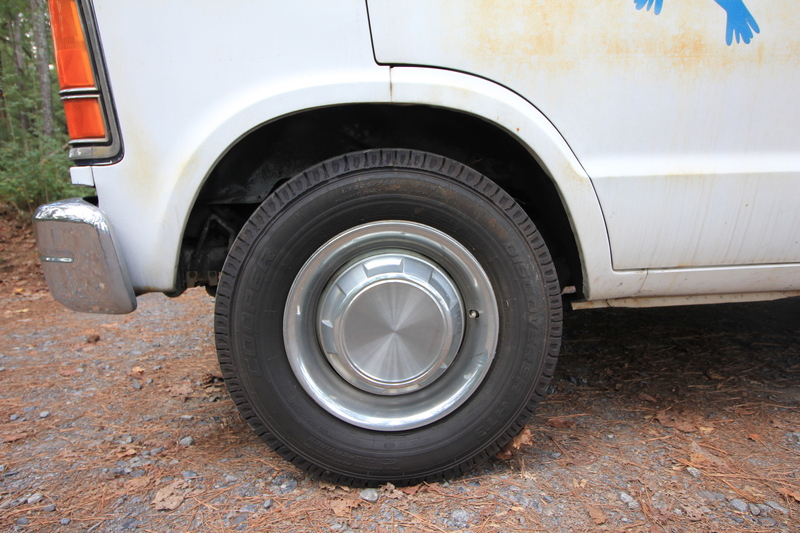 We had been fantasy shopping online as you do when you want a new project, but then our van found us! 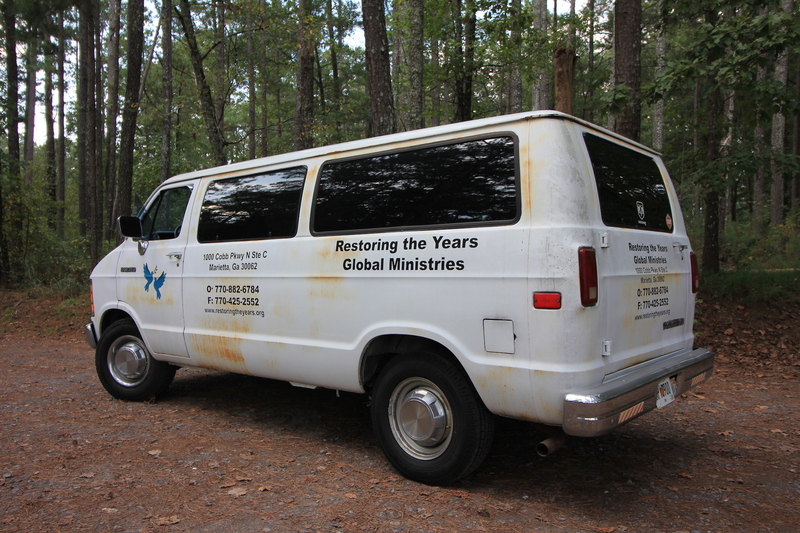 The church next door to my day job had been working on this van on and off for years and I had never even seen it leave the parking lot it had been sitting in. 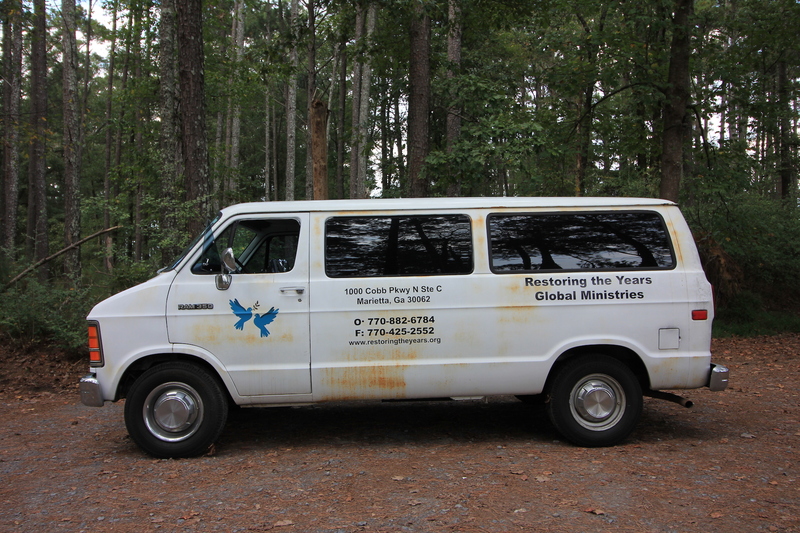 One day about a month ago they came over and said that they were going to donate it unless we wanted it. 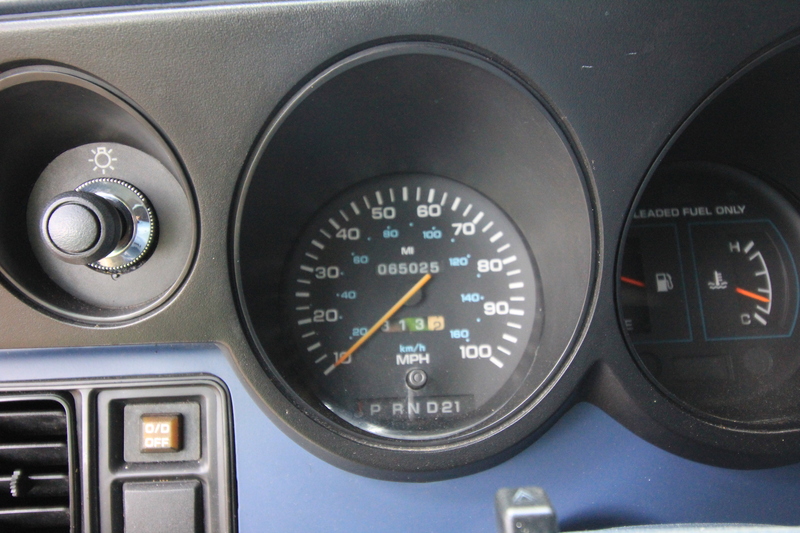 So obviously, we jumped all over it! 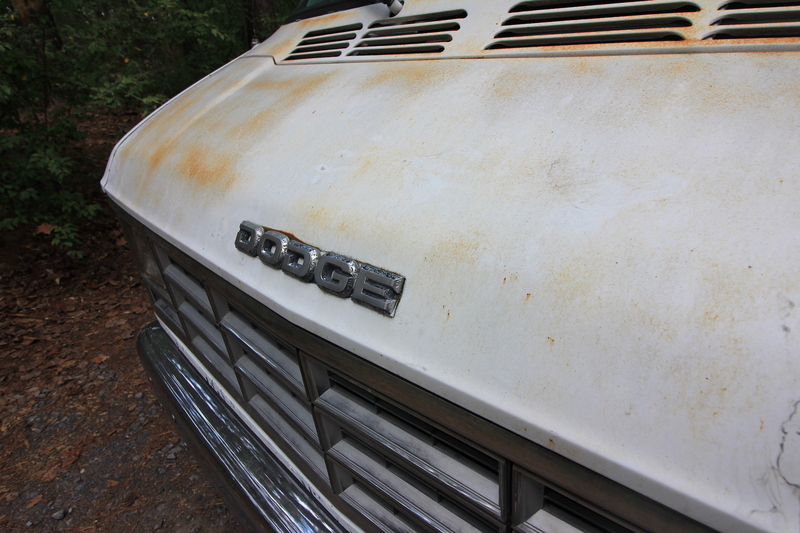 We immediately got to work on it trying to get it running. 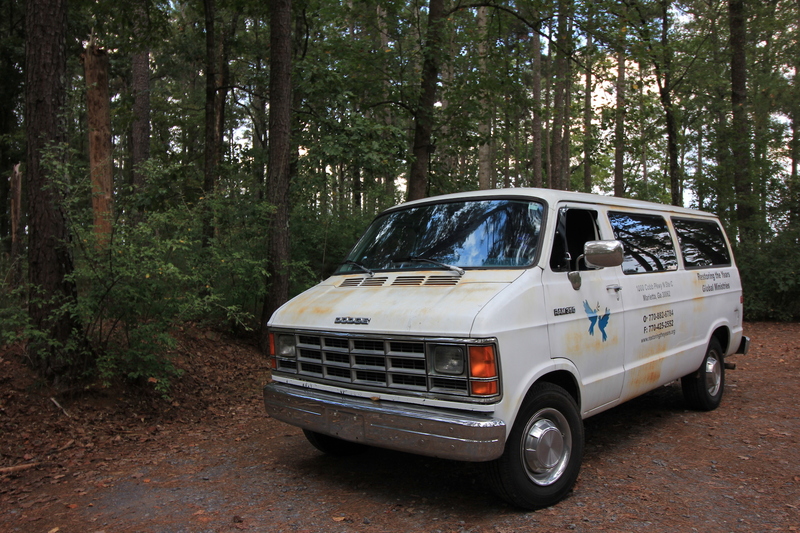 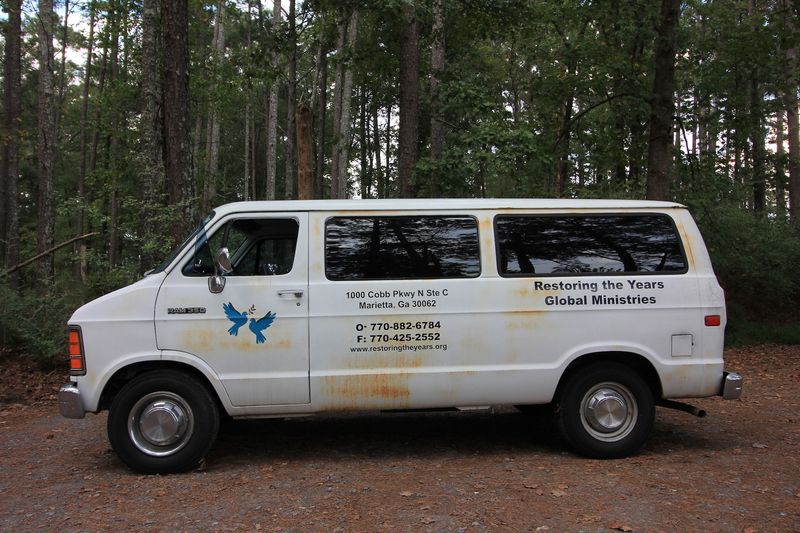 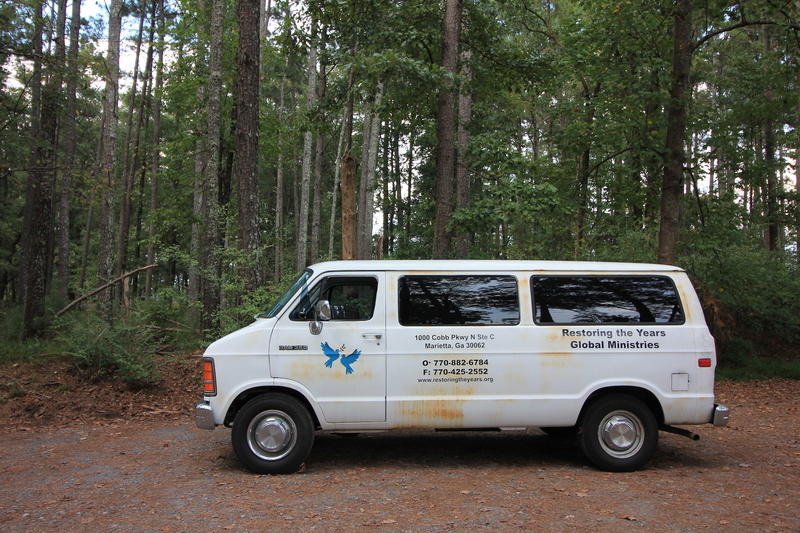 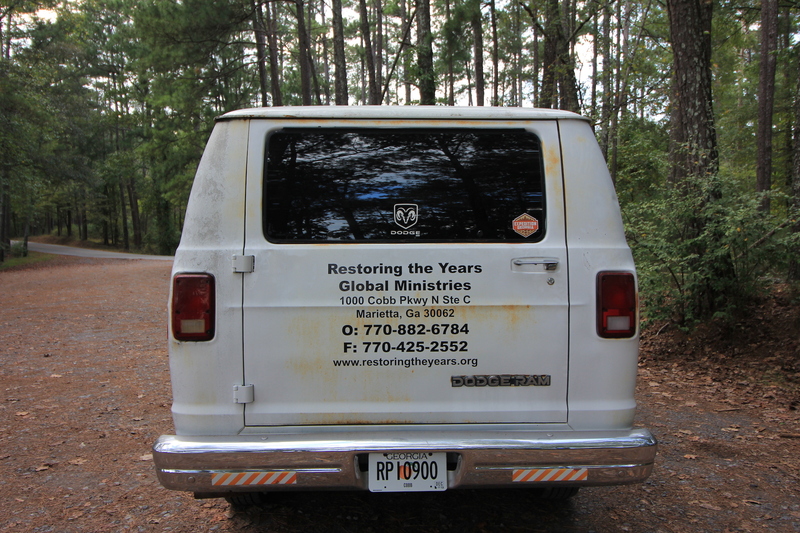 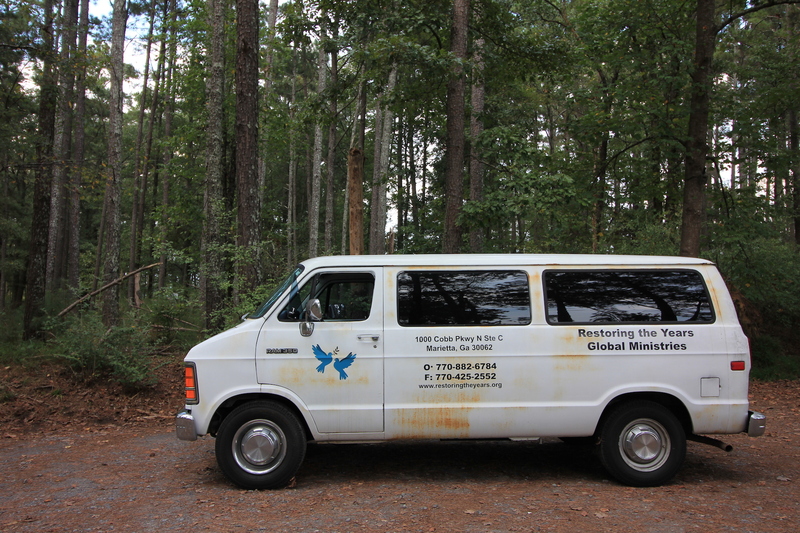 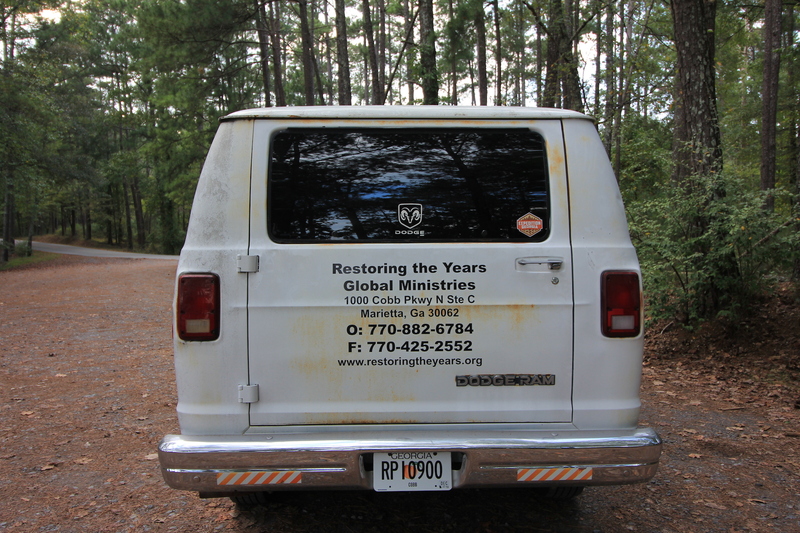 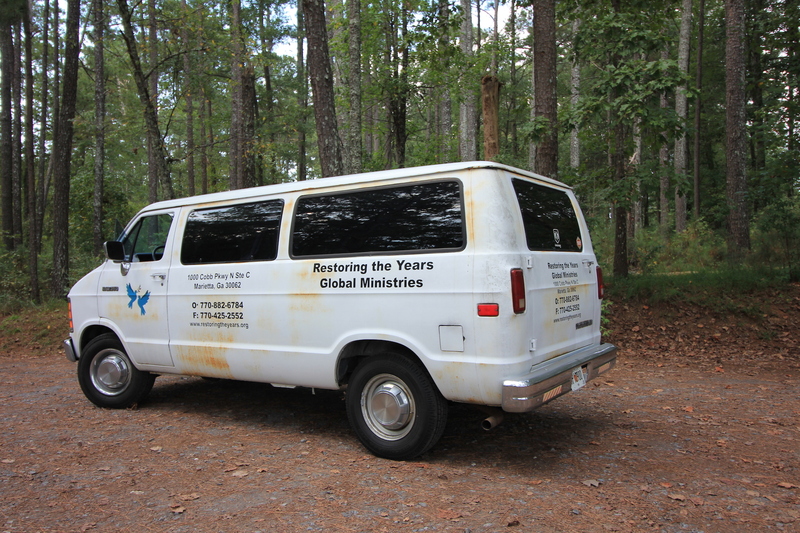 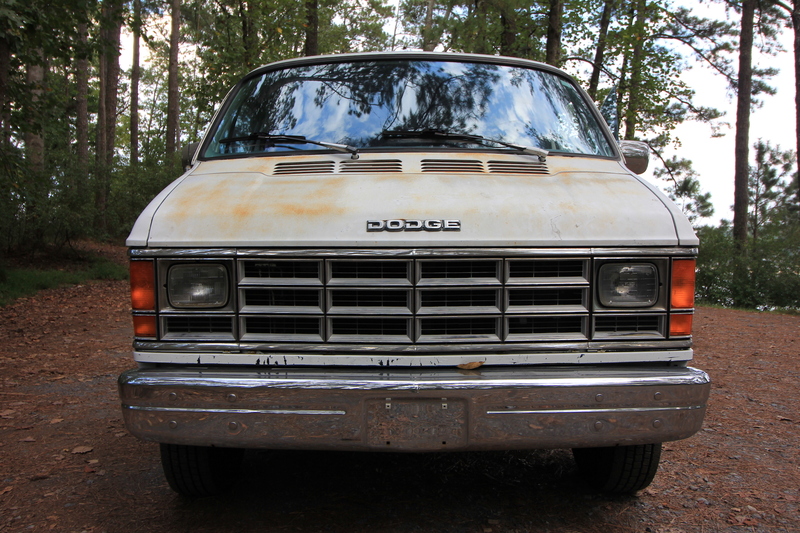 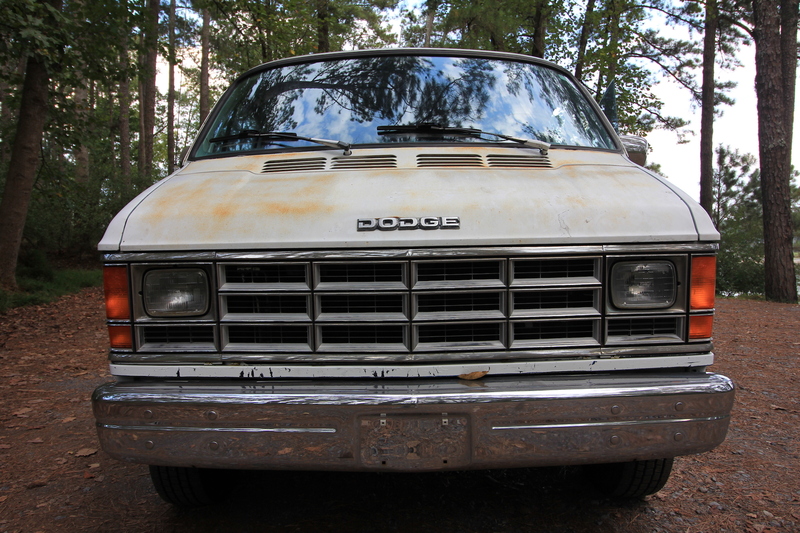 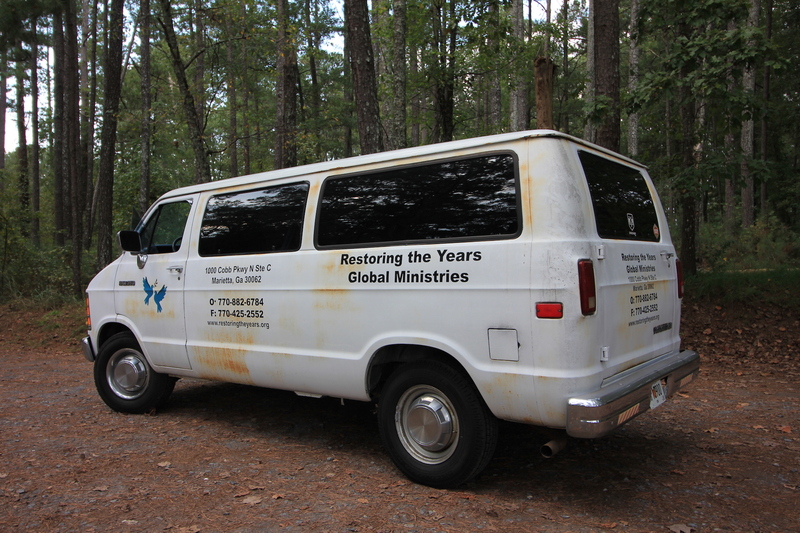 The church had replaced many parts trying to get it running to no avail, so we sent it to Greer Automotive Services. 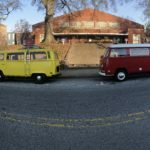 Within a few days, GAS called us with good news, a few burnt wires and a bad computer were all that was keeping us from the van life! 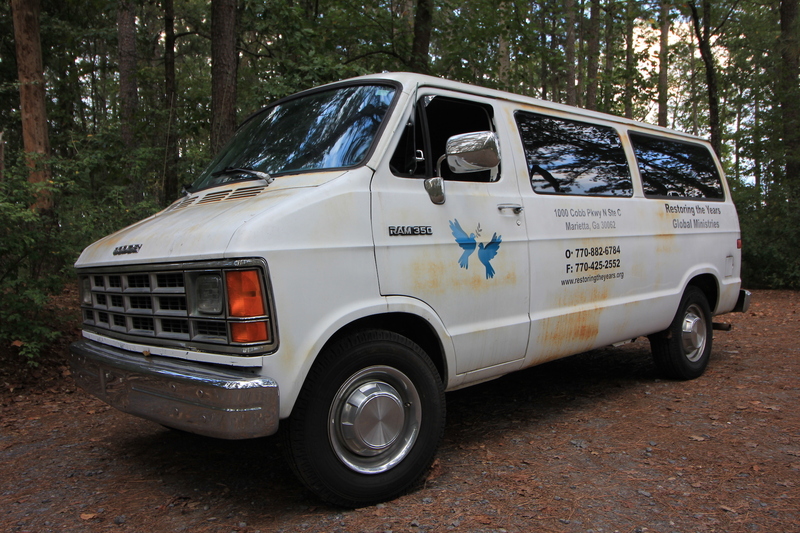 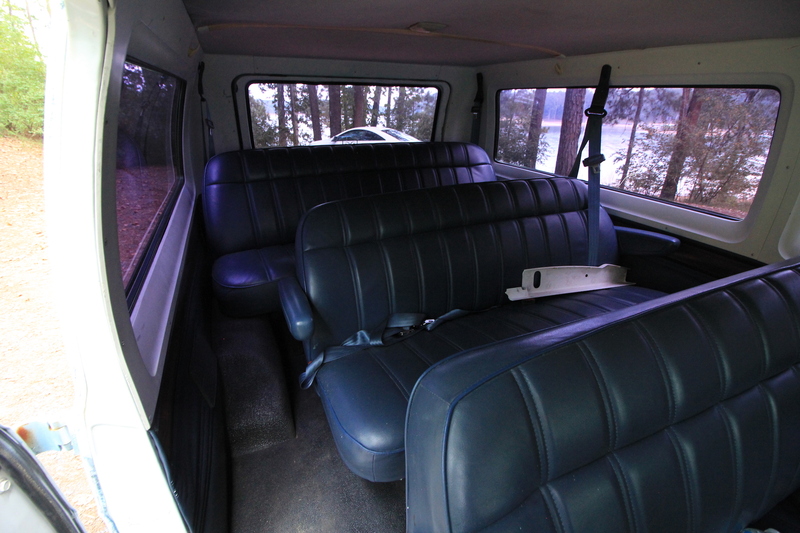 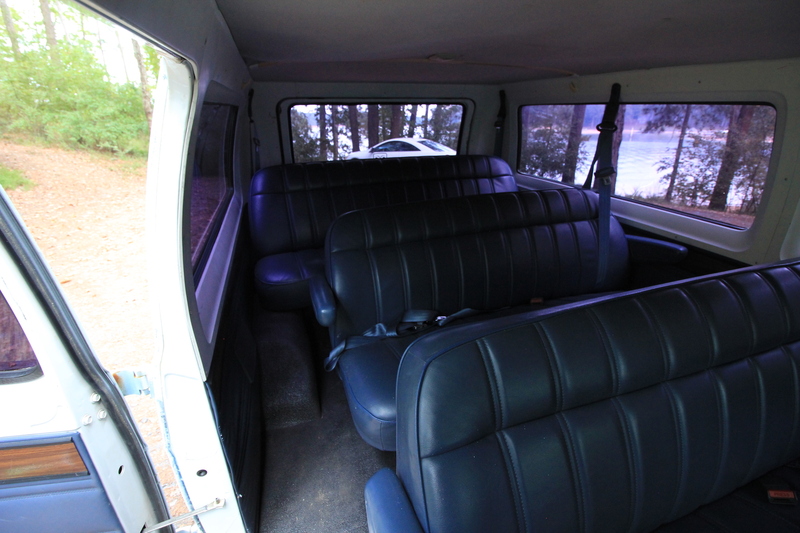 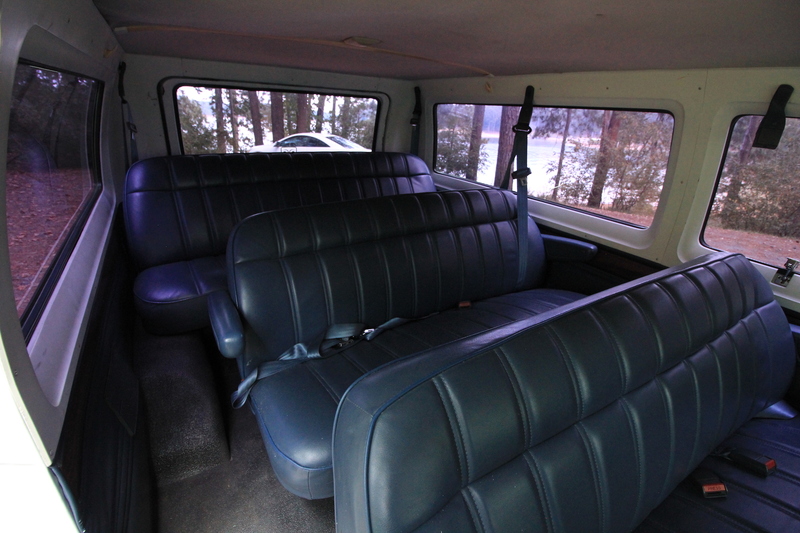 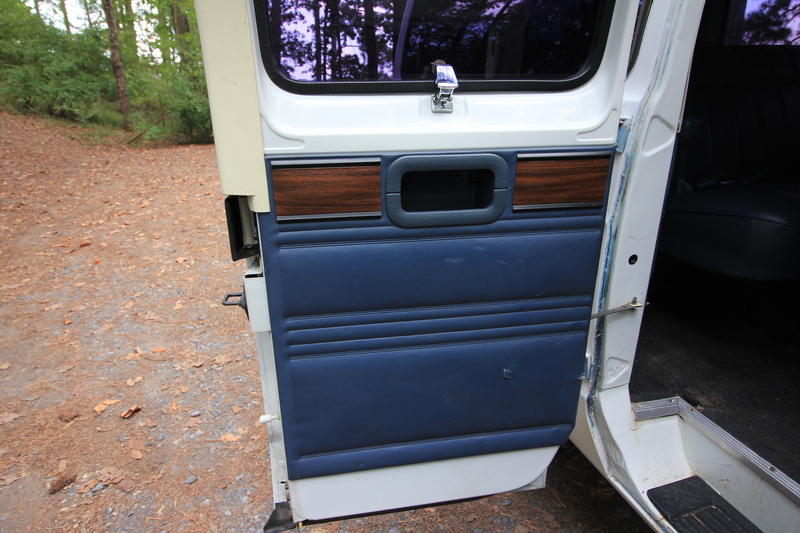 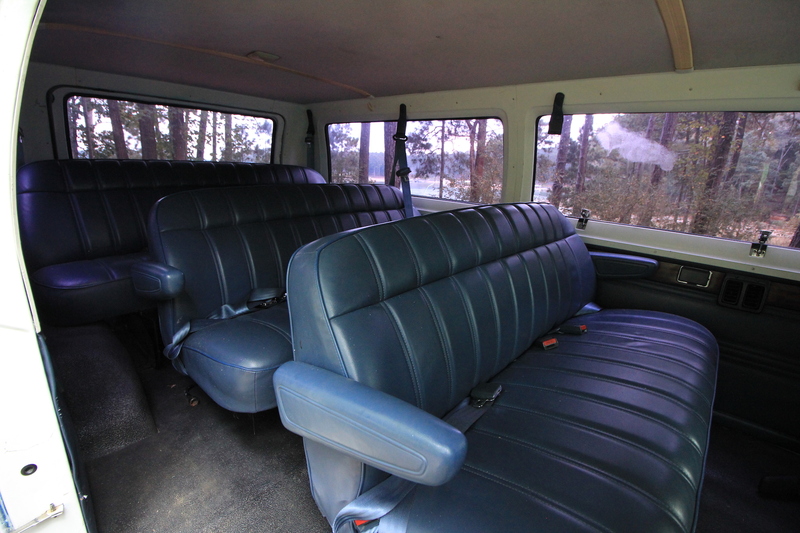 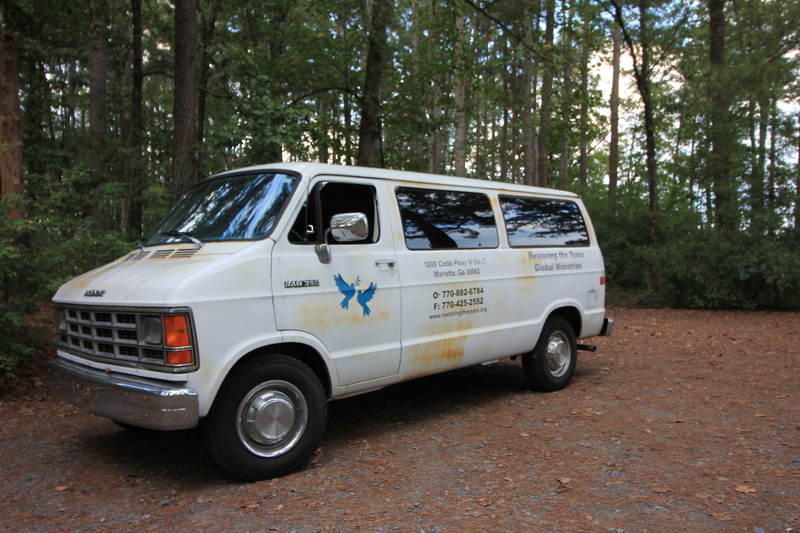 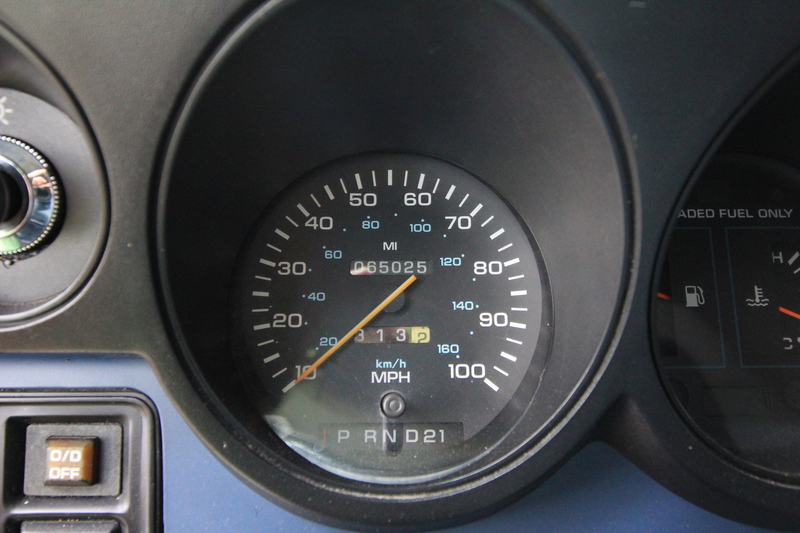 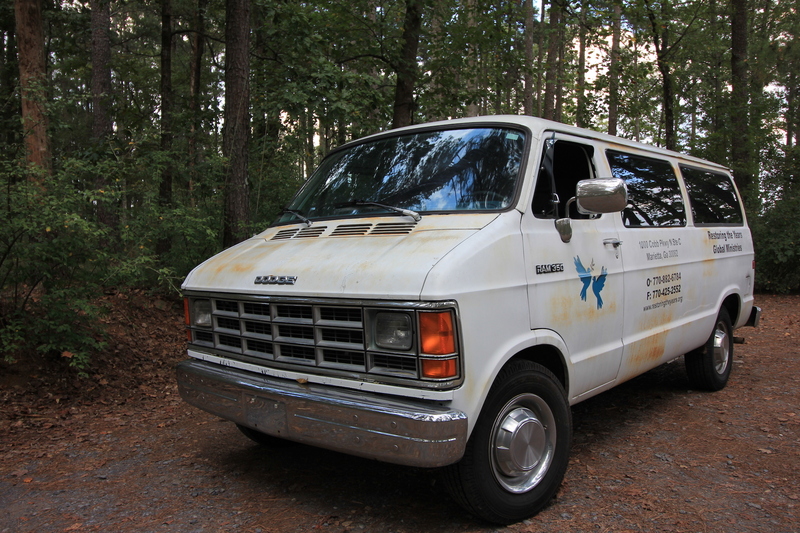 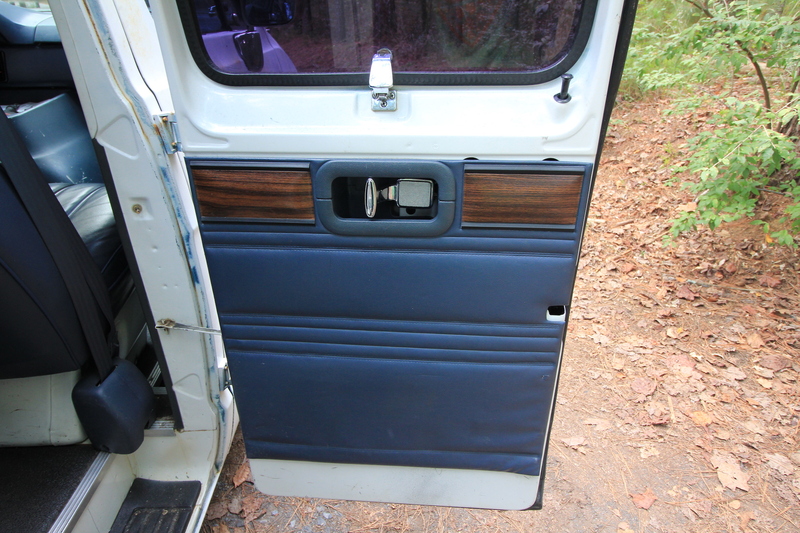 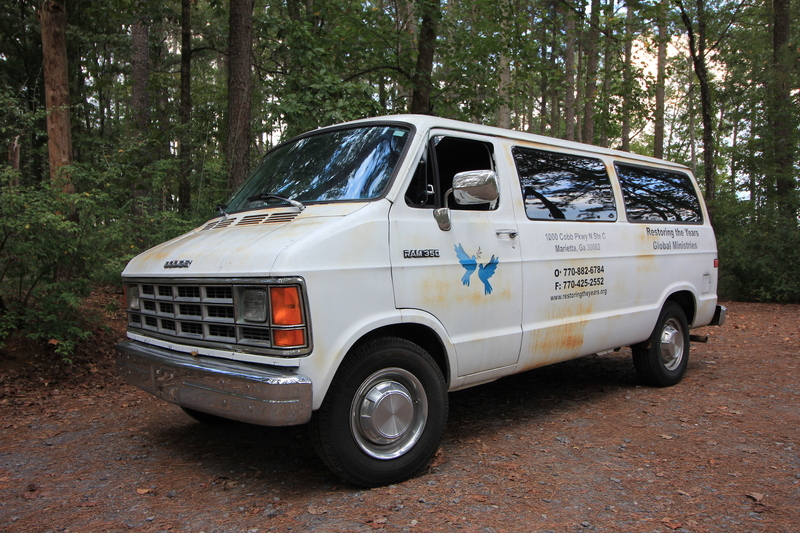 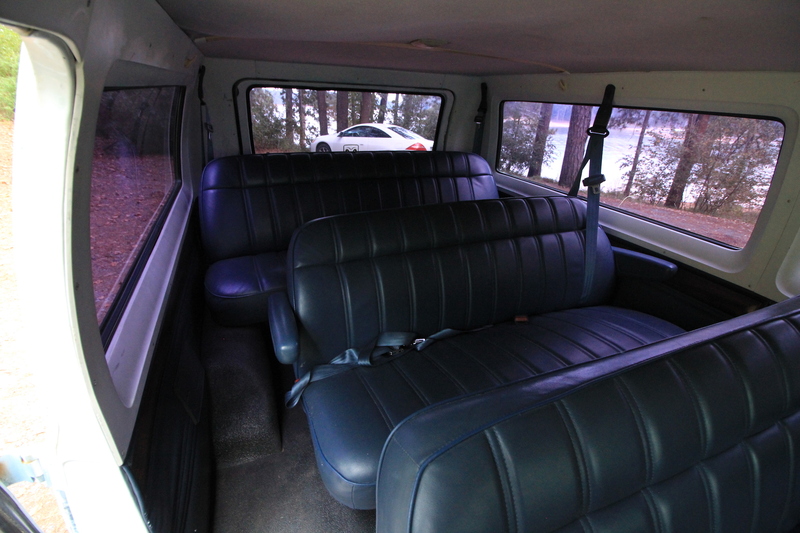 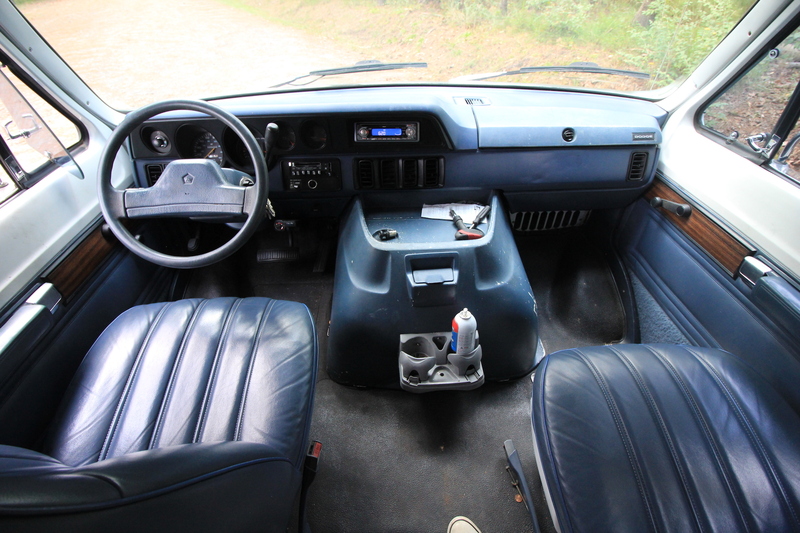 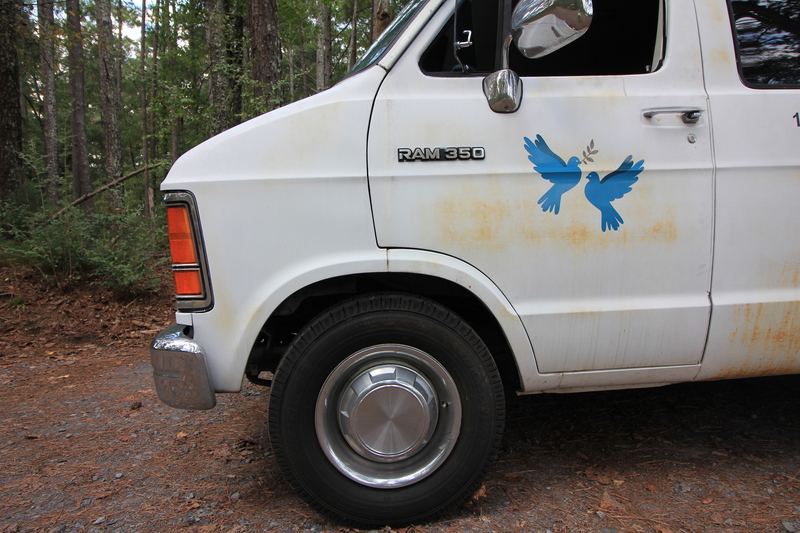 Once running, the van was tagged, insured and a parts list began to form. 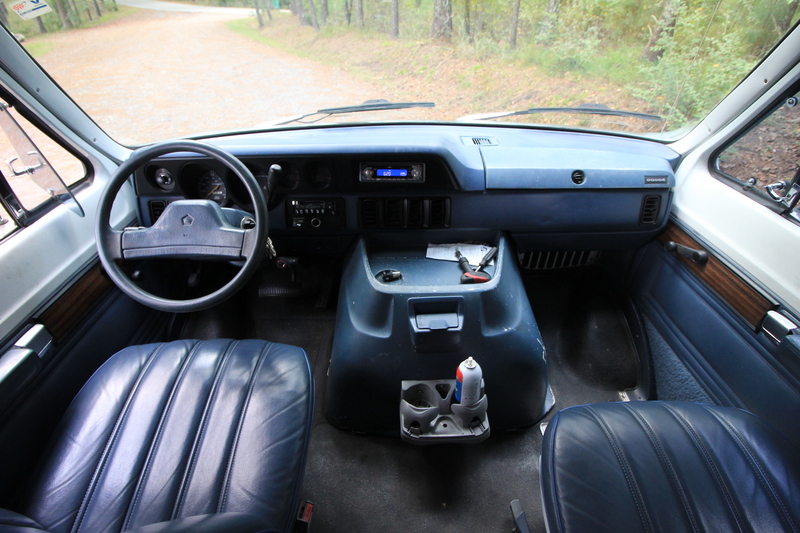 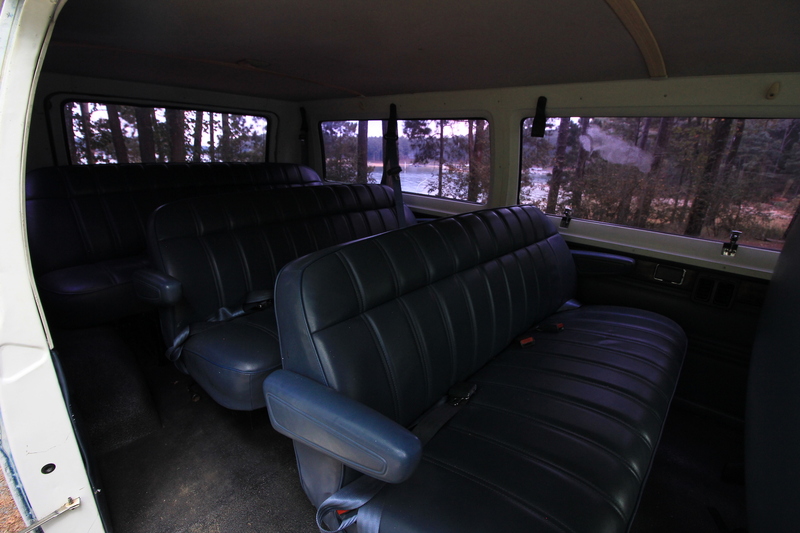 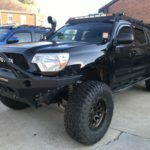 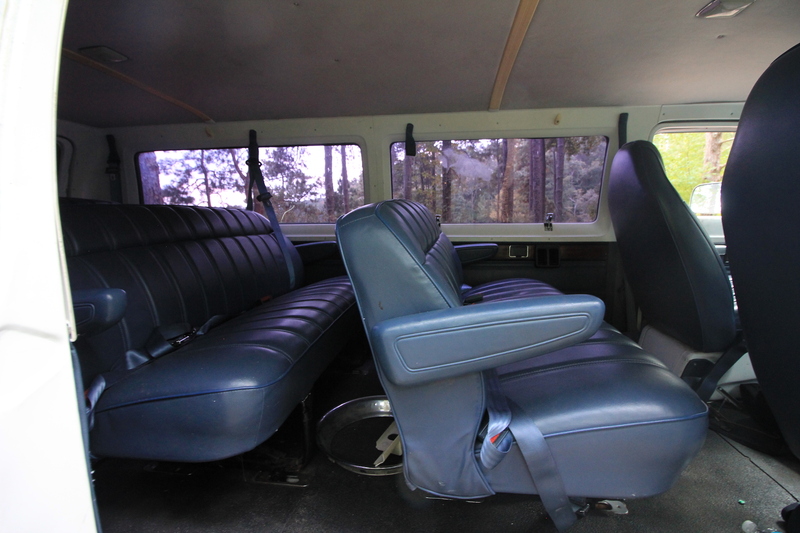 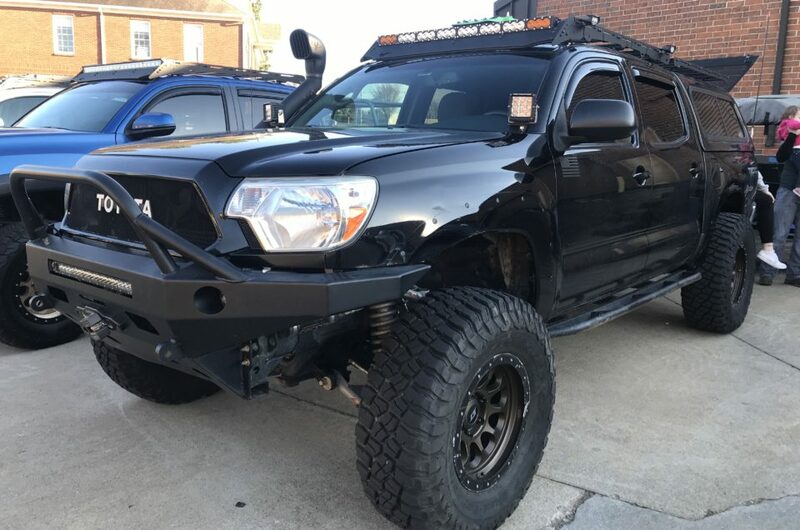 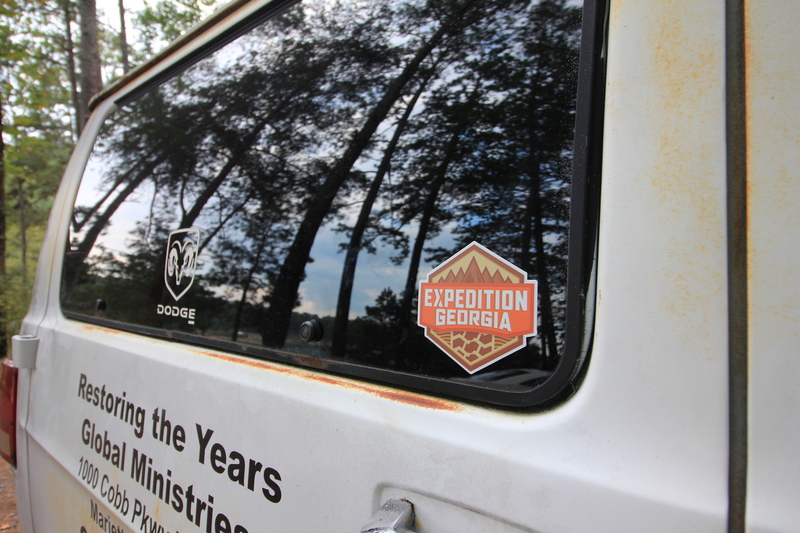 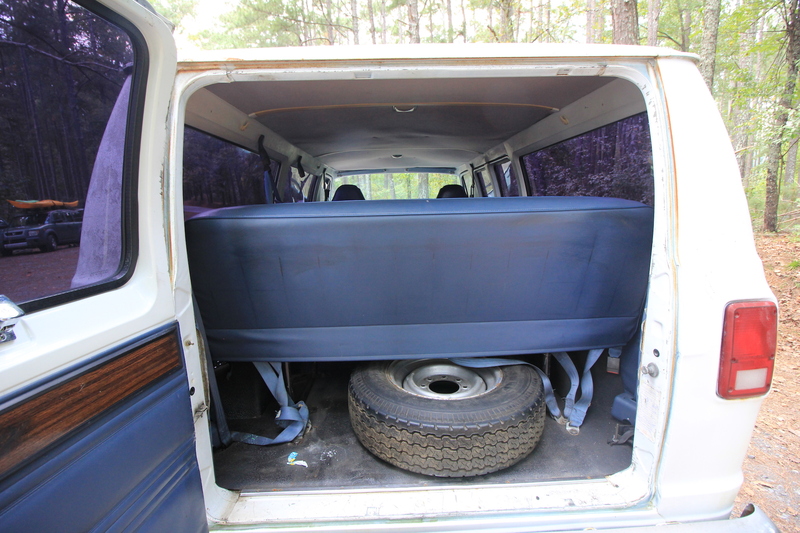 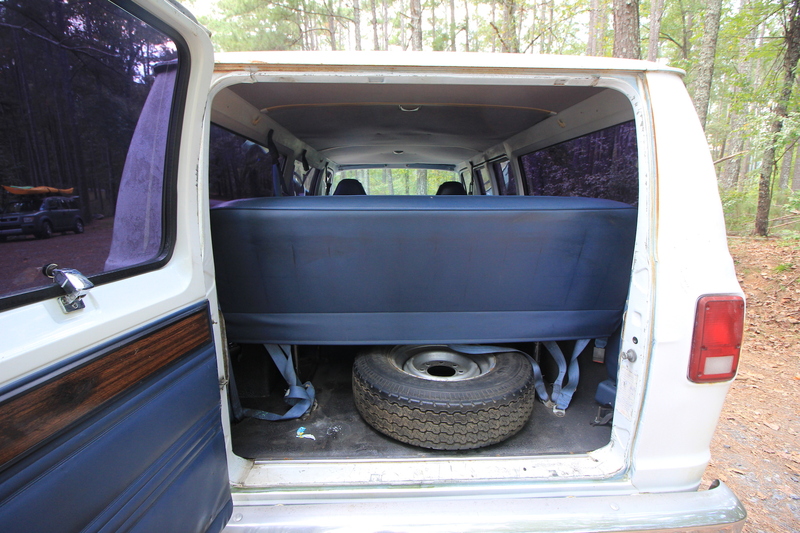 In true Expedition Georgia form, we wanted to the van do be a budget build. 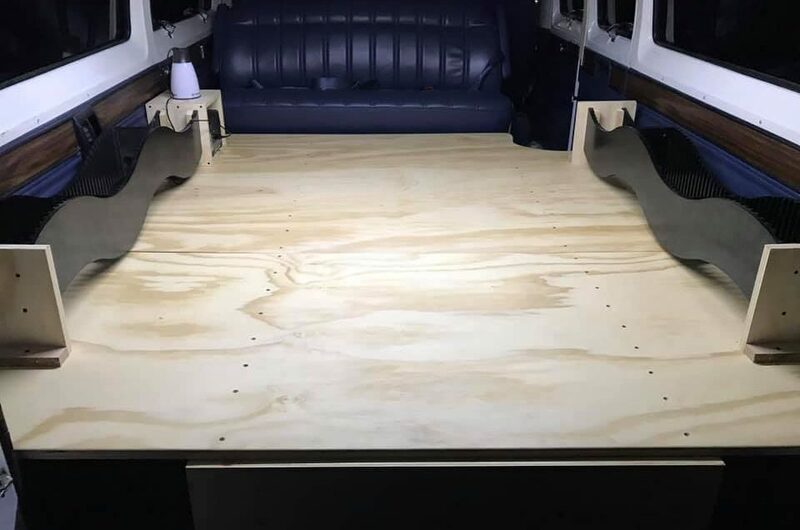 So we will be doing a full build series with both blogs and videos with the focus on creating a build feasible for anyone’s budget.